Former mill in the Regional Park of the Périgord-Limousin. An absolute must see. 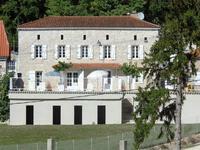 Fantastic former mill property with a large house, a second house (gîte), beautiful barn, . . . 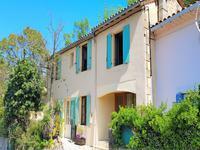 This property is located just a few minutes’ walk from the vibrant centre of Lamalou les . 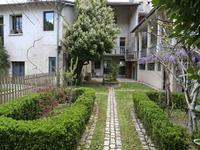 . .
Buy this well-established holiday complex to immediately generate an excellent income for . . . This is a very Perigourdine style property. 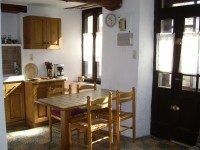 The guest house built in 1998 has all facilities . . . 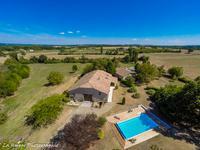 Ideal country living with extra space for family and friends or income generating gite. . . .
A georgeous, superbly maintained, spacious stone built house with outbuildings and gite business ready to go or simply a beautiful home. 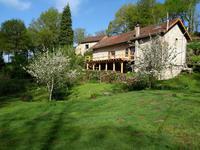 This home is situated in a very pretty hamlet near the vibrant town of Vire. It has been well . . . 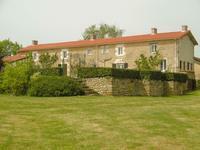 Stunning setting for 3 bedroom farmhouse with space to create further bedrooms plus a 3 bedroom gite in Central Brittany. 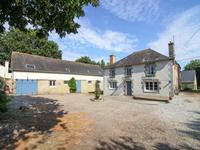 Wonderful 3 bedroom farmhouse with scope for further expansion to create a 5/6 bedroom house . 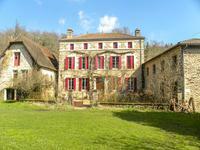 . .
17th century character property in the centre of Brantôme. 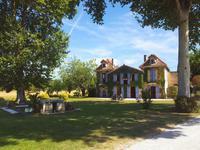 The building has a great history. . . .
Beautiful House with detached Gite, Barn, Pool and Land ! 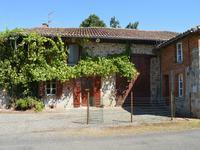 This lovely house stands at the end of a tiny hamlet, just a short distance from a charming . . . 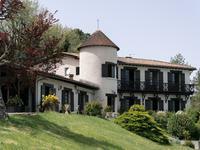 This four bedroom converted water mill also has a 30m2 terrace overlooking the glorious views . 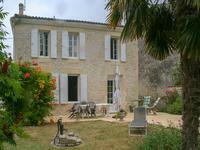 . .
An amazing stone property needing restoration (except the wiring and fosse septique which . . . 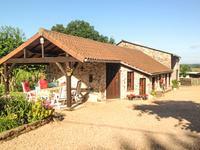 Pretty traditional stone house close to St Jean d’Angely, with gite and workshop. 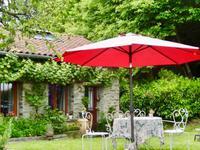 Set in a hamlet with beautiful gardens this lovely three bedroom house is a real gem! It has . . . 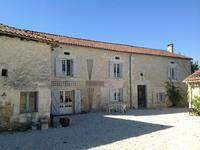 Fully renovated 6 bedroom Quercy stone property with swimming pool and large stone barn, on 4790 m2 of land. 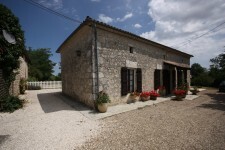 This beautifully renovated stone property is privately situated with nice views over the . 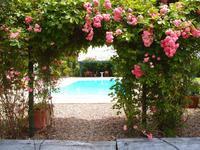 . .
Nestled in the Vendeen countryside in an elevated position this large country house and 4 . . .
A rare find, this stunning Provencal property that consists of 2 individual houses situated . . . 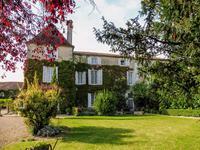 This 400 m2 house on 1 ha of land with trees near Périgueux has an incredible view. There are . . . 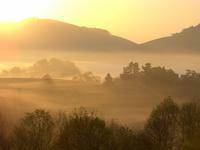 This lovely village home is a hidden gem. The big surprise is the garden, developed on three . 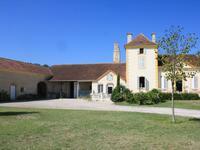 . .
Farm house/converted Barn and Shop/Atelier with outbuildings in Perigord Vert in the lovely Dordogne country side. 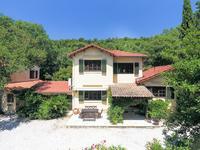 An outstanding property in a quiet environment on 8000 m² of land. 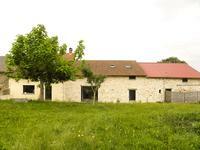 Exploited as gite complex, . 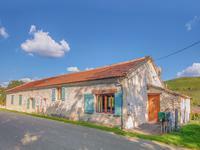 . .
A pretty two-bedroom, two-bathroom stone house and its outbuilding (also a small house with three rooms) in a Minervois hamlet in Hérault. 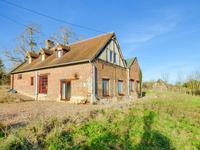 A comfortable house in good condition ready to live in whilst renovating its outbuilding, a . . .